One of my photographs is included in the Lenscratch exhibtion, "Your Favorite Images of 2011" (scroll about halfway down the page). 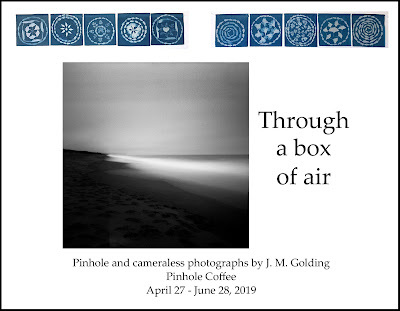 I encourage you to look at all five posts in this wonderfully diverse exhibition (start here and then read older posts) - it's a remarkable collection and I'm proud to have my work included! That's a great choice, Jacki. Thanks very much, Jim! It was a great opportunity to reflect on my work.